Ineke Van Der Weijden from Utrecht, Netherlands is circumnavigating onboard Nasdaq and has been a sailor most of her life. She has always wanted to cross an ocean and upon completing the Clipper Round the World Yacht Race will have crossed six, she said: “It was always in the back of my mind, when I was thinking about leaving my job that I could get back into sailing by crewing on a boat across the Atlantic. Before taking the leap and joining the Clipper Race, Ineke was living in landlocked Botswana and working as an economic development program director. She was responsible for around 300 small entrepreneurs, giving them training and mentorship on how to improve their business skills so they could grow their businesses. 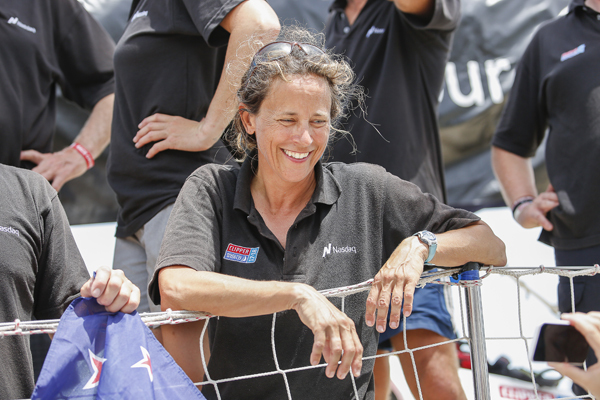 Whilst many Clipper Race crew have no sailing experience, Ineke grew up sailing dinghies and smaller yachts. 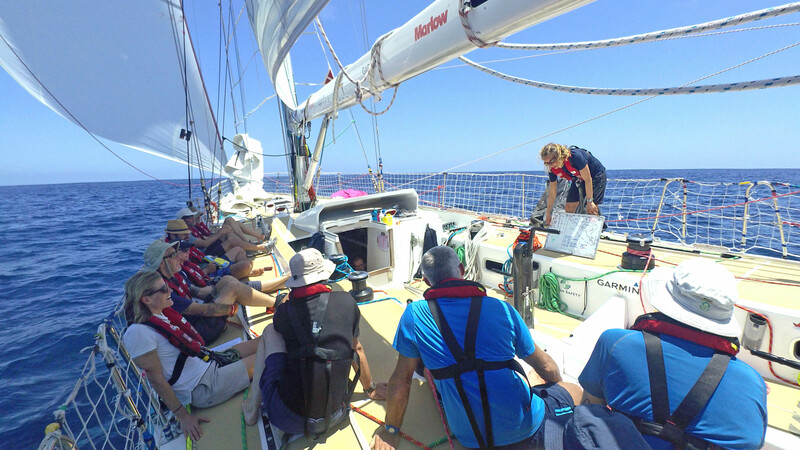 But despite her experience, she continues to learn a lot from the race: “I did grow up sailing but a 70ft boat is very different to a dinghy or even a 40ft boat so you learn the technical things but also learn from living with 20 people in such a small space. Could you be the next to circumnavigate to the world, savouring the small moments of beauty as well as taking on all that mother nature has to offer? 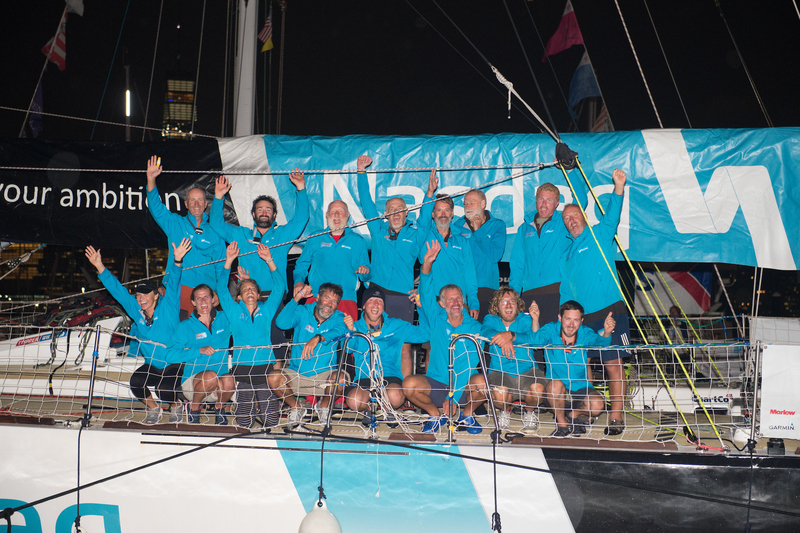 Join the Clipper 2019-20 Race and you could become one of a unique team. Applications are open now.